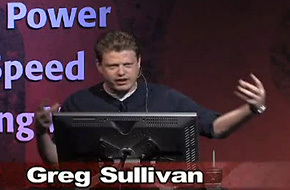 My name is Greg Sullivan. I push pixels, craft ideas, write code, and lead teams. Below are a few examples of my work. Get in touch to discuss what I can bring to your next project. 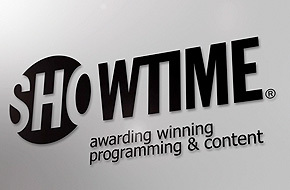 To promote the new partnership between the Showtime cable channel and the Smartclip online video network I created this high-energy reel from raw episodes of the upcoming Showtime season of shows. 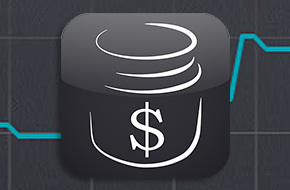 Glass Jar is an app for iPhone that lets users see their financial futures using the familiar interface of a calendar; it was released to the App Store in early September, 2012. I developed the concept, wrote all of the code, designed the user interface/experience (UI/UX), and produced all other graphic collateral including the logo, icon, website, and the fully CG animated promotional spot. 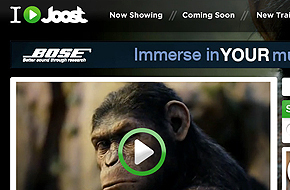 movies.Joost.com was designed to feature movie trailers and other film related content in a bold way. For this design I worked with Dan Madden to accomplish the goal of setting content front and center while also seamlessly fitting various ad types into the design. 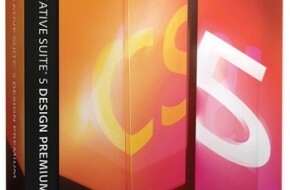 These ads included OPA push-downs, standard 300x250 rich-media units and complete site skins. 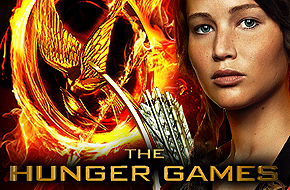 For the theatrical release of the hotly anticipated film The Hunger Games my team was tasked with creating a coordinated banner ad/site skin/OPA pushdown with rich media elements. 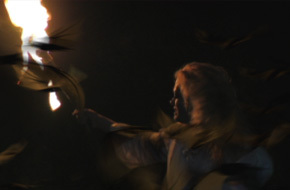 The evocative imagery of the film was used to create an ad the literally burned up the page. 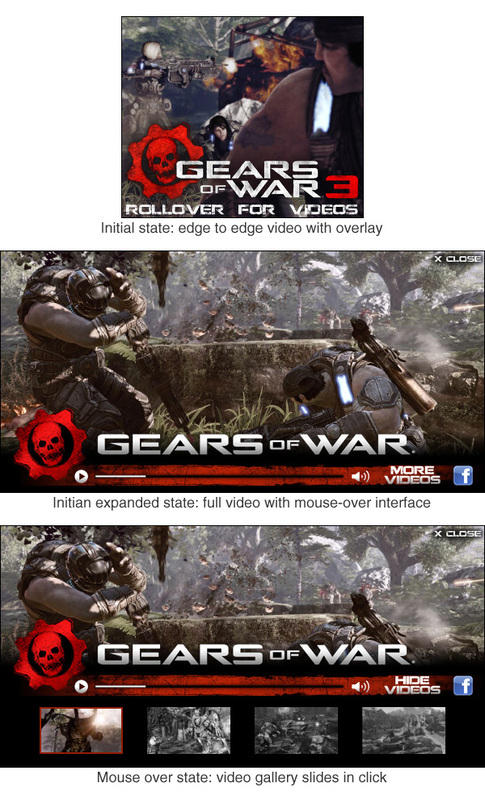 This rich media banner, created for the launch of Gears Of War 3, features very minimal, intricately designed user interface elements. 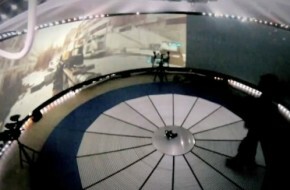 This allowed the powerful imagery of the featured videos to carry the message without getting in the way. 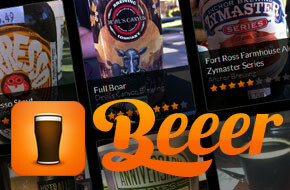 As part of this campaign I also created a Facebook tab page and Joost.com skin. Nigel Lythgoe came to Joost Creative Services seeking a new logo and complete re-branding package. The core of this new look would be an entirely new logo. The execution of the logo was done by Sina Brückmann under my direction. The color pallet and shapes are meant to evoke Nigel's British heritage. 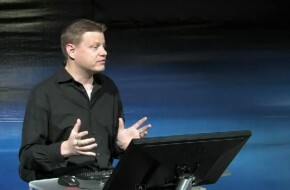 Mr. Lyhtgoe is the producer of shows like American Idol and So You Think You Can Dance. For my 2010 appearance at Siggraph I presented an original technique I developed for creating a faux-fluid simulation of an open-water whirlpool using NewTek's Lightwave 3D. 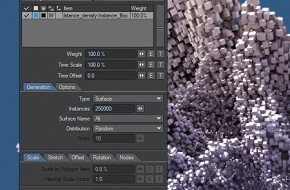 The technique, covered only briefly in this 20 minute demonstration, is very directable, renders quickly, and requires no plug-ins or third party applications. 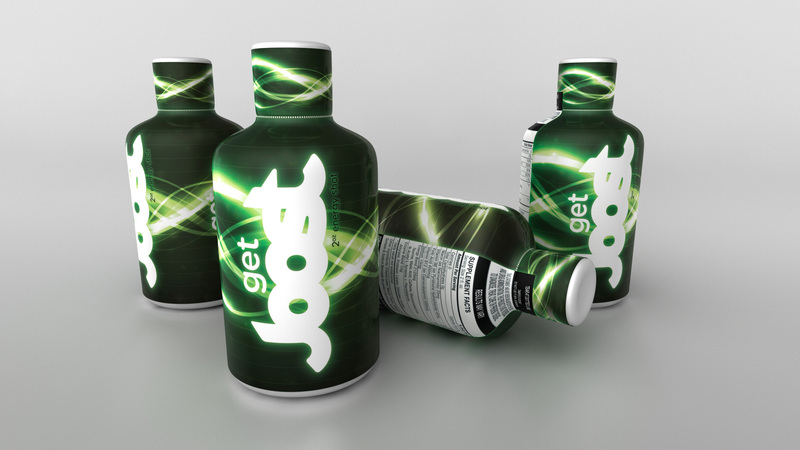 As part of an outreach campaign at Joost Media we created a custom branded energy shot that we distributed to potential clients. 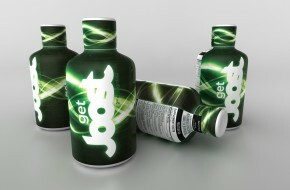 The project included the creation of a custom label and several 3D renders. 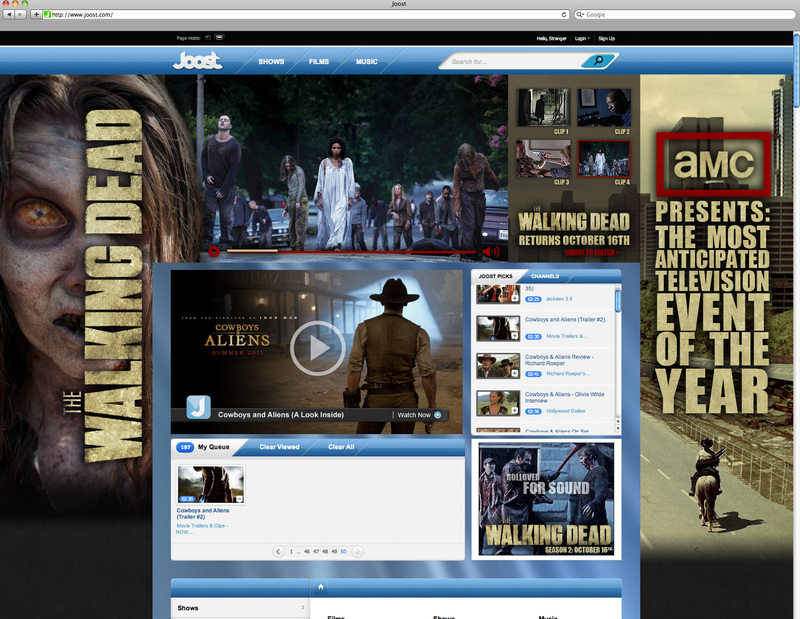 In anticipation of the season 2 premiere of AMC's hit show "The Walking Dead" I was tasked with creating an OPA banner, Joost.com site skin, and a matched rich media banner. 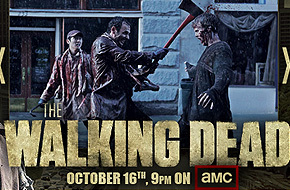 The goal was to create something as visually compelling and frightening as the show itself. 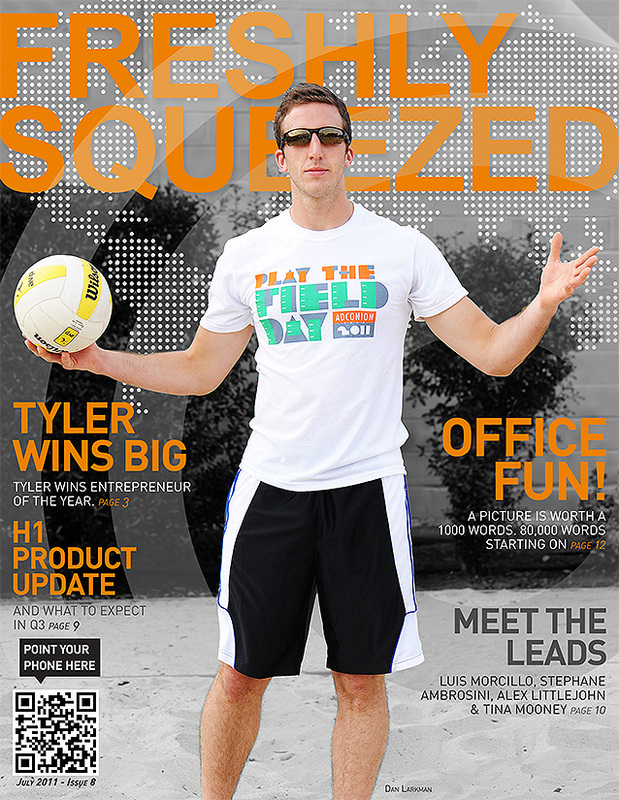 Freshly Squeezed is the quarterly newsletter of the Adconion Media Group. For years it had been little more than a PDF exported from a Microsoft Word document. Under my initiative the newsletter was redesigned and updated to better represent the company and its teams. It is now a magazine-quality publication that is hotly anticipated each quarter. 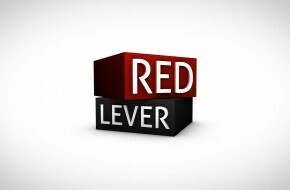 Red Lever, a new branded entertainment studio, was looking to create an identity from scratch. They gave very little direction except that they wanted it to be high-end, and to have something to do with boxes. Many rounds of animation later the split boxes with personality hit the right note. For the Blu-Ray release of Will Smith's "I Am Legend" the client wanted a big idea that conveyed the claustrophobic, against-all-odds tension of the movie. 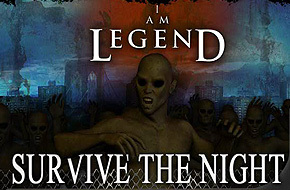 What I came up with was a visceral first-person shooter titled "Survive The Night". I was lead developer, art director, animator and, when we were out of options, I begrudgingly did the voice of the player when they got hit. 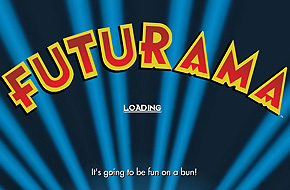 After the site I designed for the first movie met with great success I was given the opportunity to create the site for the release of the second Futurama movie. 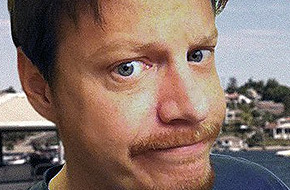 As a fan of Futurama I wanted to go all out and make the site as unique and immersive as the series. For the 20th Anniversary release of "Oliver and Company" Disney wanted to created a fun game for younger kids. 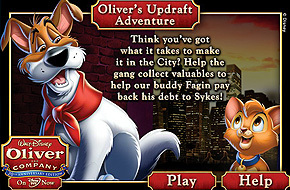 Based on a charming sequence in the movie I came up with and created "Oliver's Updraft Adventure", a game that is still popular on Disney's site today. For my 2007 appearance at Siggraph I demonstrated a technique for creating motion graphics-like glowing streamers in Lightwave 3D. This detailed tutorial goes from a new scene to a completed project in just 20 minutes. 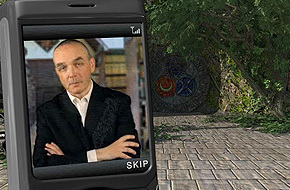 The "Challenges of the Elders" experience was created to promote the wildly popular Alchemyst series of books. 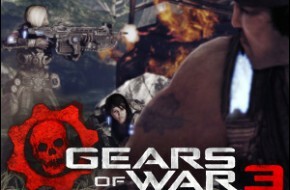 The site consists of several mini-games wrapped in an immersive 3D environment and has a great deal of live action video. 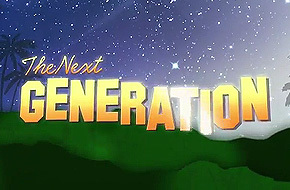 The Next Generation is a show that brings together all the best celebrity interviews from the team at Young Hollywood. I was tasked with bringing a high-rent, cohesive look to an existing edit. I took the existing key-art, a simple riff on the Hollywood sign, and blew it out with a richer color pallet, 2.5D camera moves and 3D lighting. 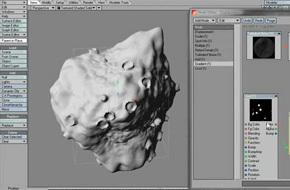 This tutorial covers the creation of an asteroid in Lightwave 3D using only native tools and the node editor. The results render quickly and are very easy to change for a wide variety of looks and applications. The banners that I designed for Tone featured several music videos wrapped in a product themed player. 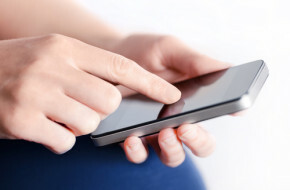 Users were able to explore the product and enjoy several of the (at the time) hottest music videos, which resulted in a very successful campaign. 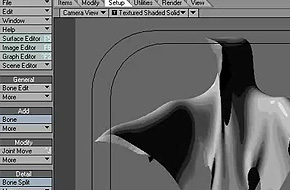 My four part tutorial on modeling, rigging and surfacing a cloth dynamics ghost in Lightwave 3D has been a hit every Halloween for the last five years. Although Lightwave has seen several full upgrade cycles come and go the techniques covered here are still 100% correct. I was thrilled to be invited to participate in the most expensive and elaborate Indiana Jones fan-film ever made. I contributed a wide variety of effects including swarming bats, a train, a variety airplanes, and even a swirling piece of paper. The guerrilla-style of the production made for some exciting times and I'm very proud of what I was able to contribute. 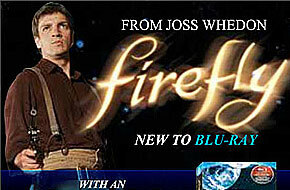 To promote the release of the complete series of Firefly on DVD and Blu-ray I created an animated banner that featured the shows most iconic imagery set against it's core motto. Using various techniques I was able to put far more oomph into a standard 40k banner than would normally be possible. 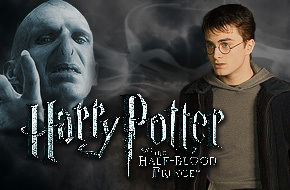 For the release of the fifth Harry Potter film to DVD and Blu-Ray I was tasked with creating a mock that would guide the production of the European promotional site. I lit on the idea of using potions as a navigation method. 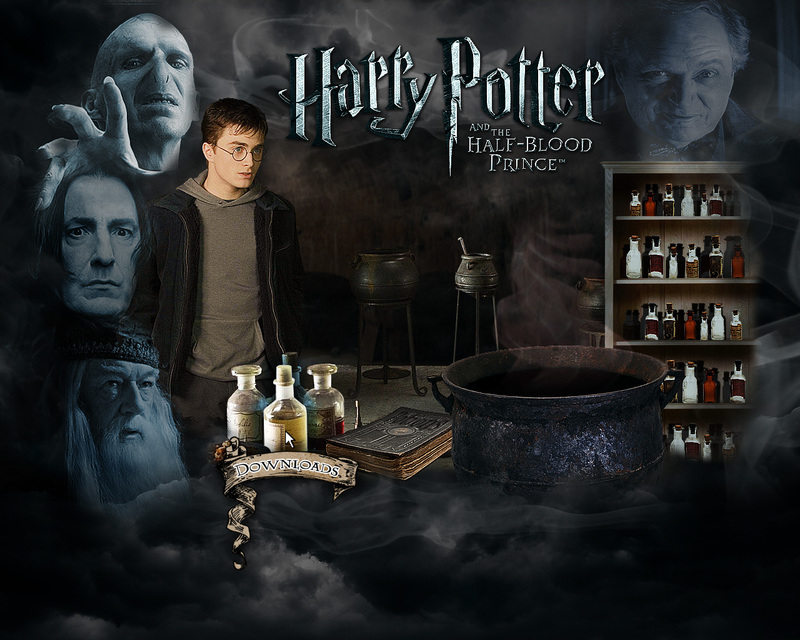 Users would mix potions into the cauldron to get from place to place. A large array of hidden pages and Easter eggs would encourage exploration and a sense of community as the rabid Potter fans traded their findings. 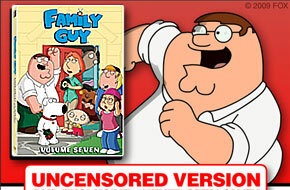 For the DVD release of Family Guy Season 7 I created a series of banners that highlighted one of the more prominent episodes. Namely the infamous "Bird is the Word" episode. To get a striking banner in under the requisite 40k I hand animated an animation loop of Peter doing the Bird. For the Rich Media version I animated a total of six dance loops. 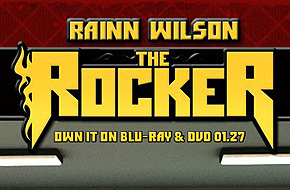 Fox Home Entertainment wanted to immerse the user in the world of being a rocker. To accomplish that goal I led a team in the development of the Be A Rocker experience. From an interactive green room users can view clips from the film, create a customized magazine cover, play the Drum Star game and more. 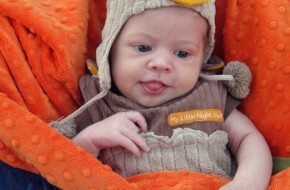 Keep up with my latest projects, personal updates, and other posts in the Blog section.